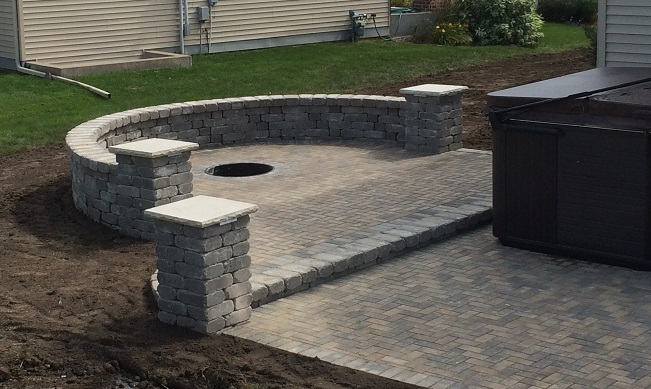 There's not a more inviting atmoshpere for a quiet evening for two, or a crackling night with friends, than outback next to your personal customized outdoor fire pit! 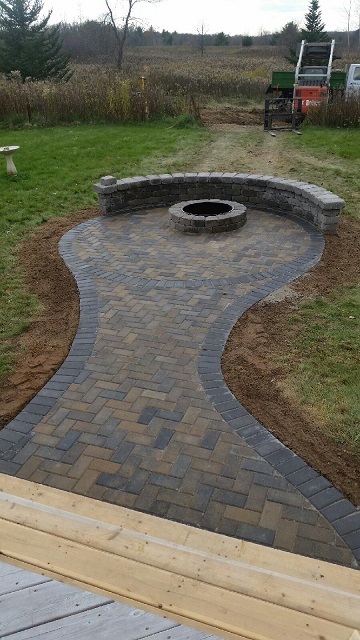 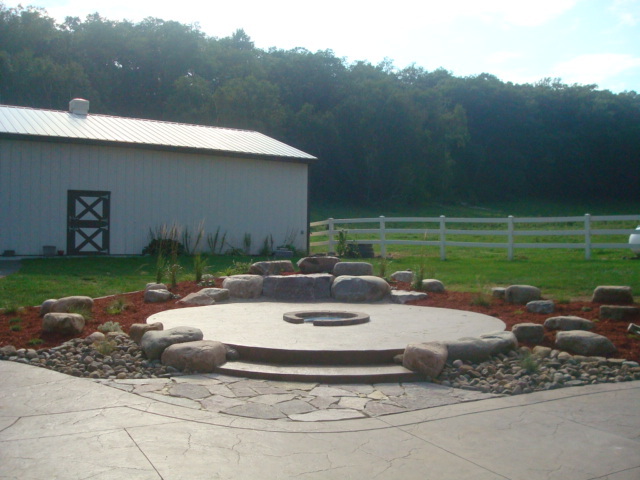 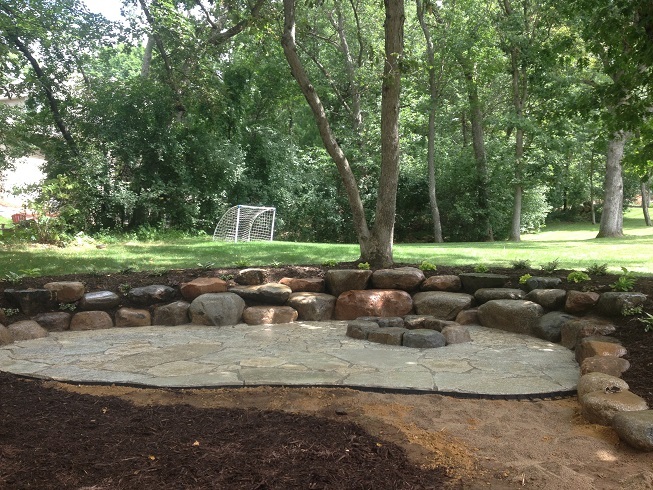 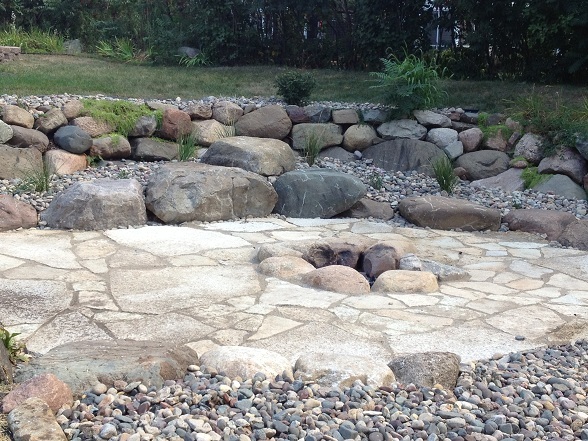 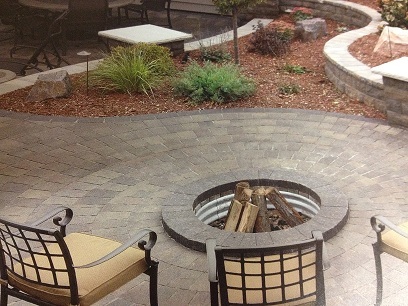 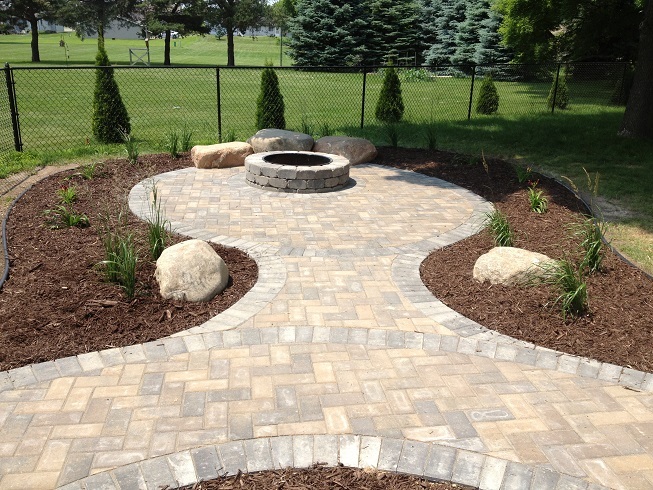 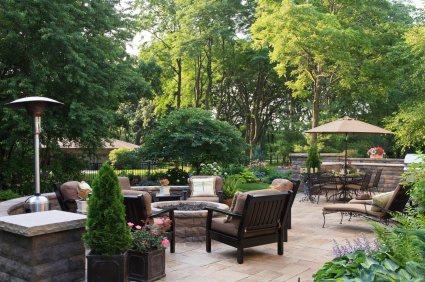 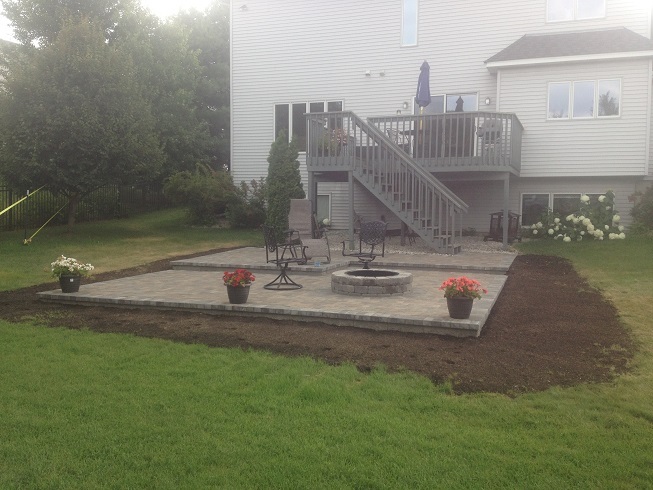 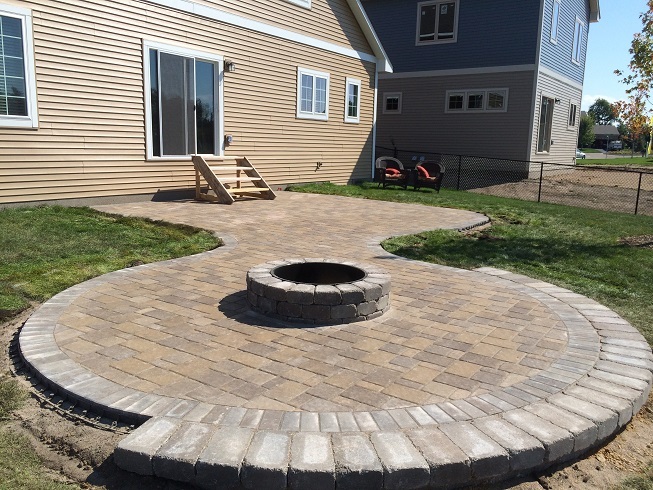 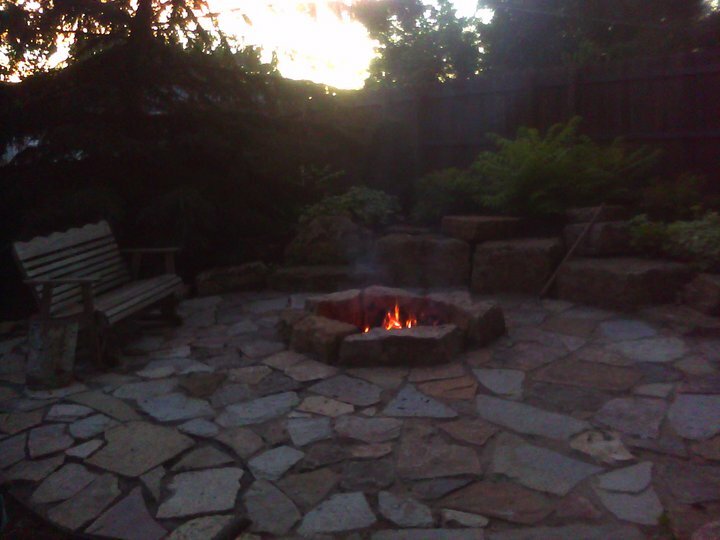 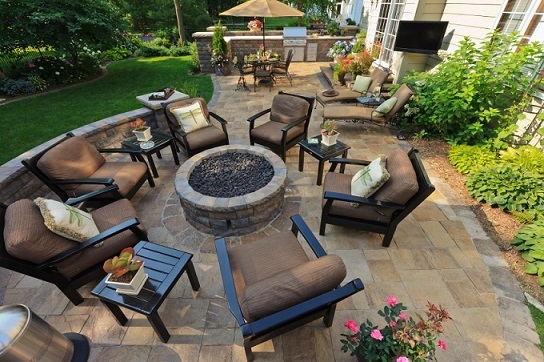 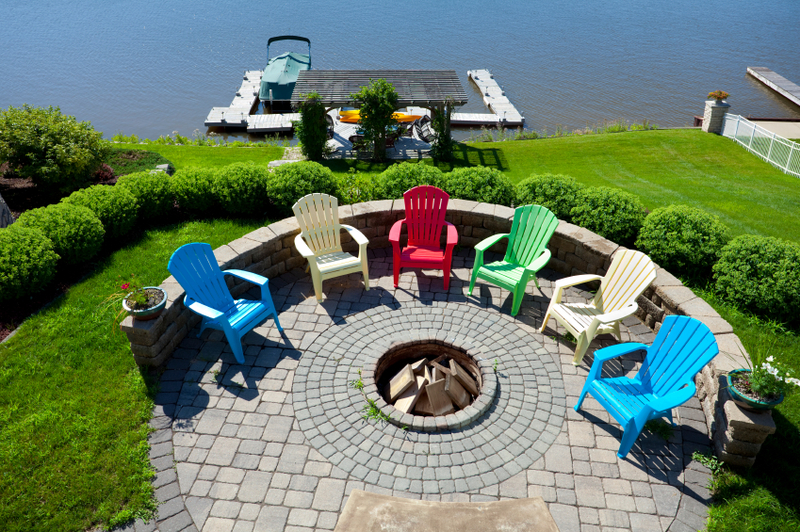 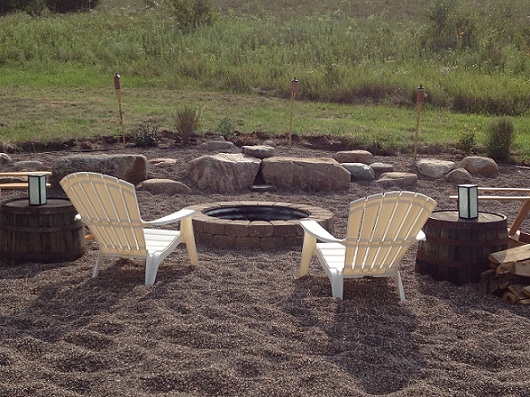 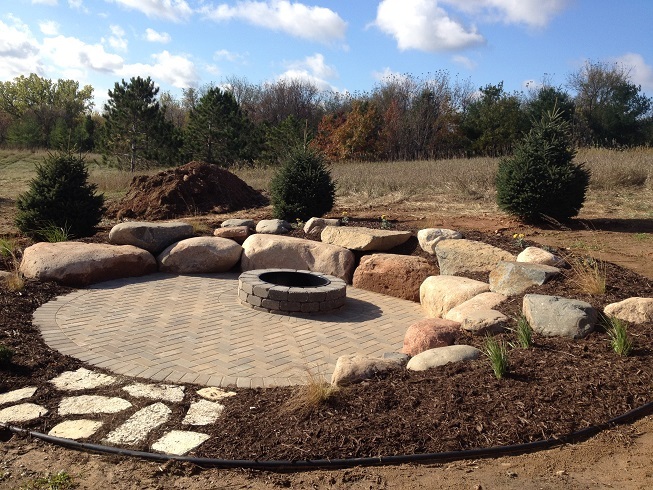 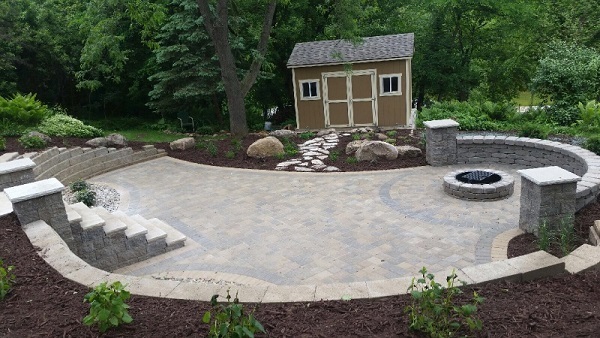 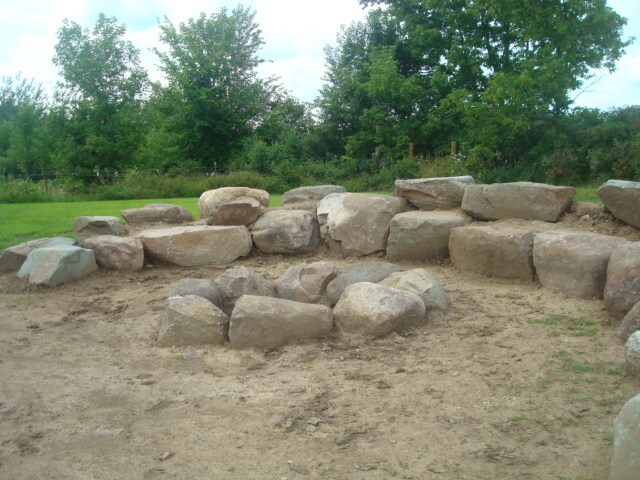 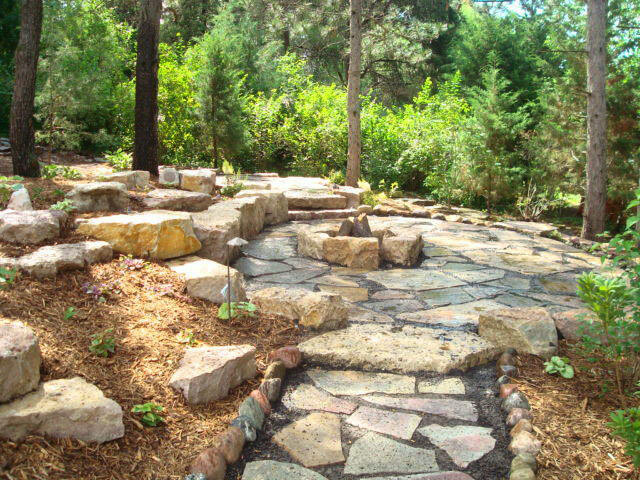 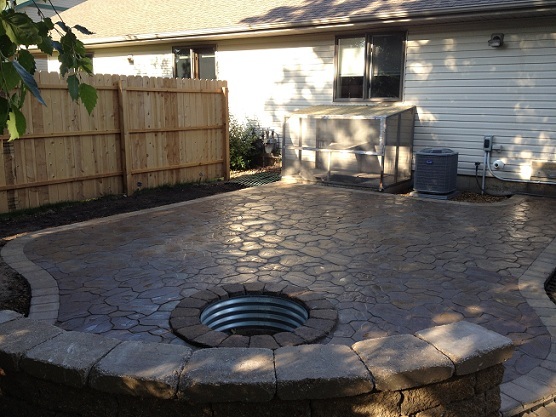 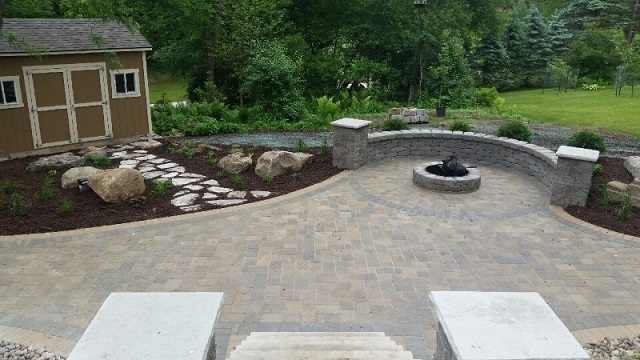 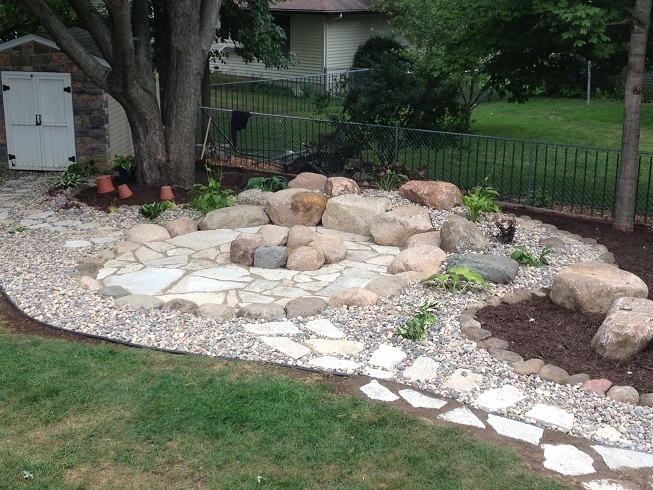 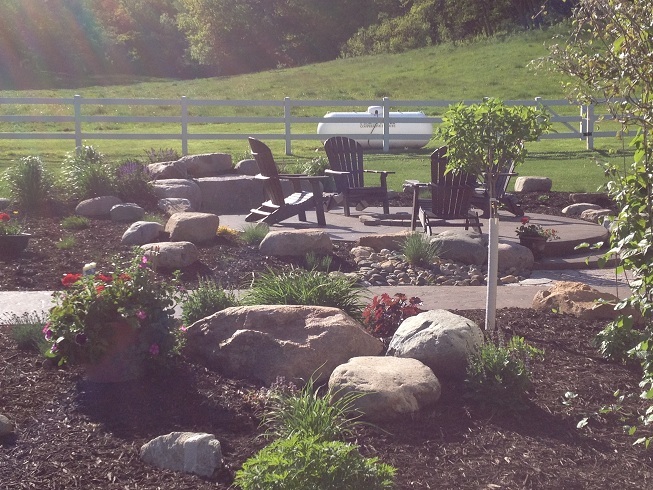 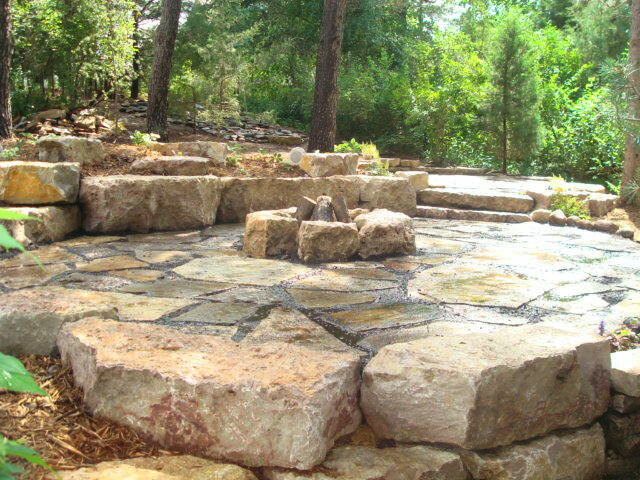 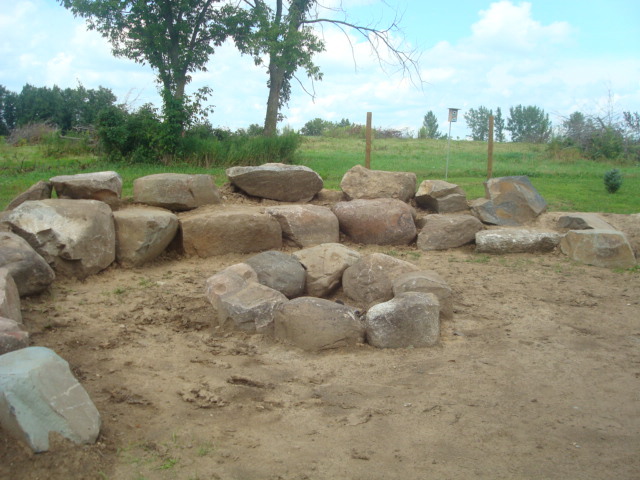 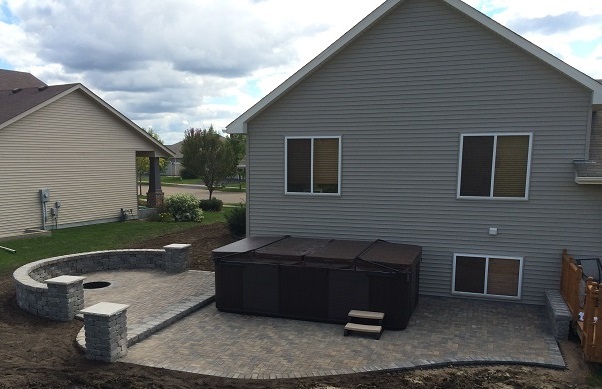 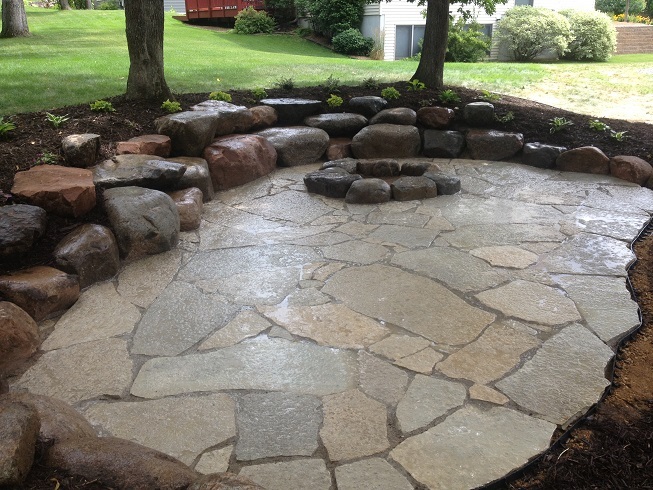 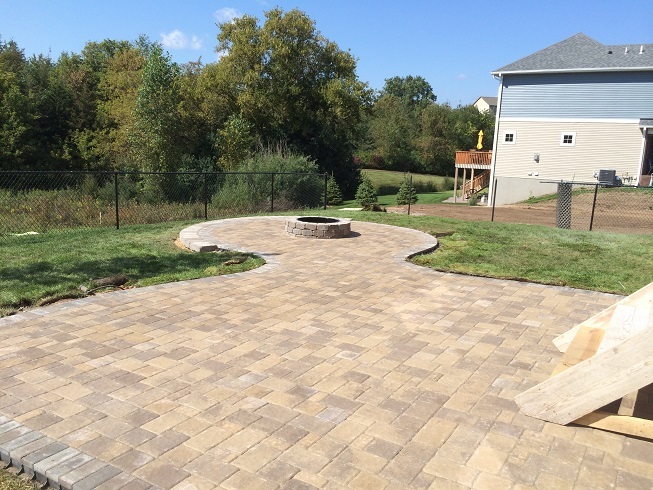 With many options to accompany your fire pit setting and endless beauty and enjoyment, the Boulder Hills Landscaping artists of River Falls and Hudson are all fired up to create that spectacular back yard fire pit area you have always wanted! 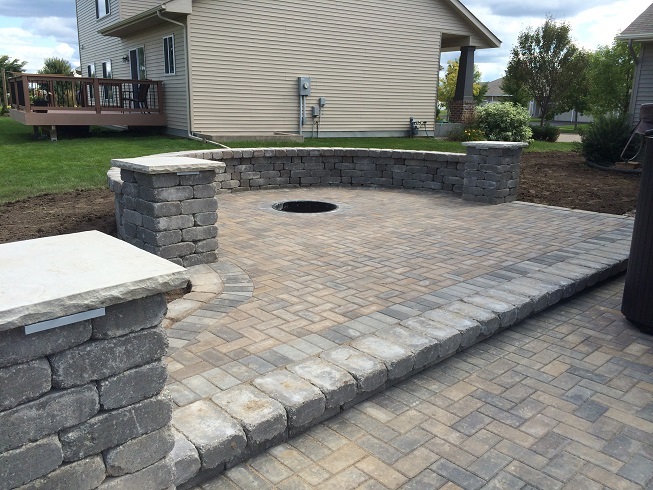 Invite a Boulder Hills Landscaping designer for a free, no pressure, consultation today to discuss your outdoor fire pit desires!